What is the unlocking (unlocking) of the modem? 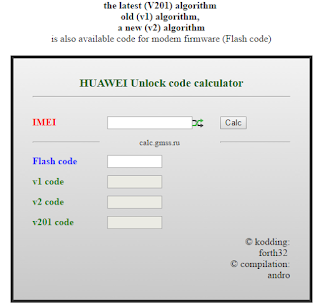 Unlocking (unlocking) the modem means removing the binding to the cellular operator, i.e. the ability to use the modem you bought with SIM cards from other operators. 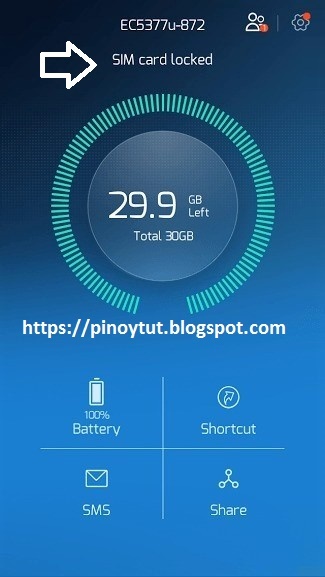 Most cellular operators during the sale of a modem block the modem to use only with their SIM cards. So, for example, by purchasing a modem of the MTS operator, if it is locked (tied to the operator), then it will not work with the Megafon or Beeline SIM card, without unlocking (unlocking). 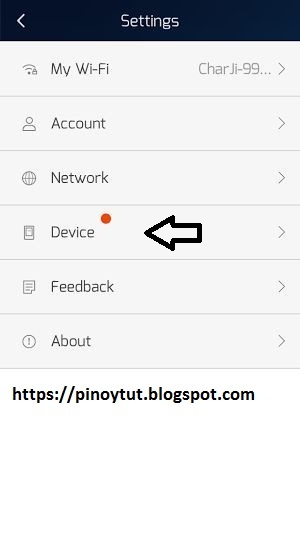 How to unlock the modem? 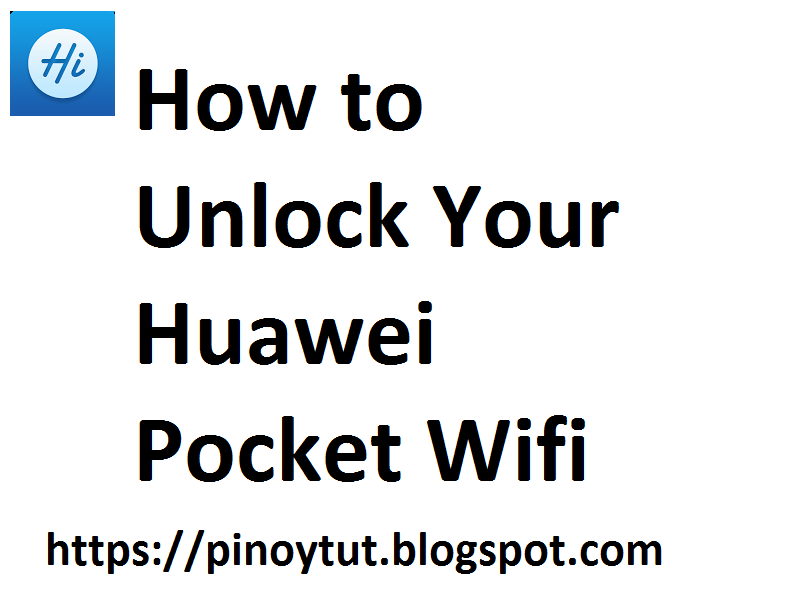 From this tutorial i'll show you how to openline or unlock your huawei pocket WiFi not advisable for ZTE sorry.Unlocking/openline a pocket WiFi is a big privilege just because you can try or use any types of network sim.Remember before trying this tutorial me or Pinoytut has no fault in case your device damaged.But don't worry there's a small chance to happen that. 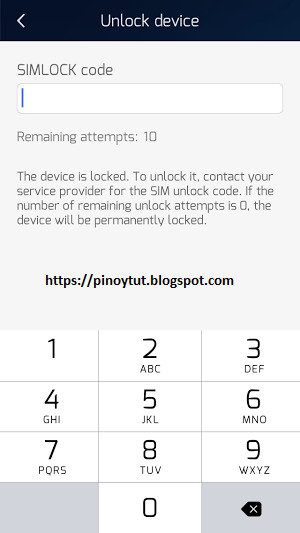 There are two ways to get your unlock code so please do understand this tutorial before you ask. Note this is for educational purpose only in case once your device being damage by the software/tutorial we are not liable for that damages. 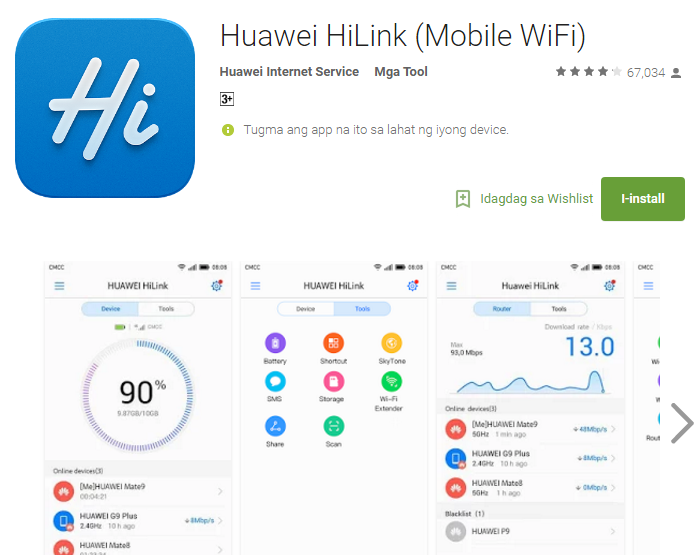 What are the benefits of unlocking/openline you Huawei Pocket WiFi? You can use any kind of tel-co sim-card even you are in other country. You can downgrade or upgrade without any code input privilege. 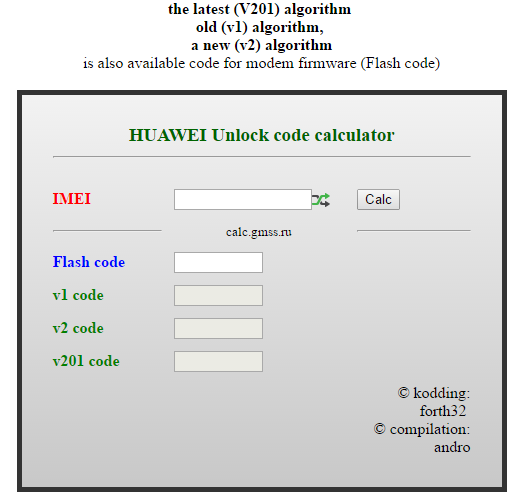 First thing to use is v201 code and if doesn't work try v2 code .Use v1 code for the IMEI starting with 35-. 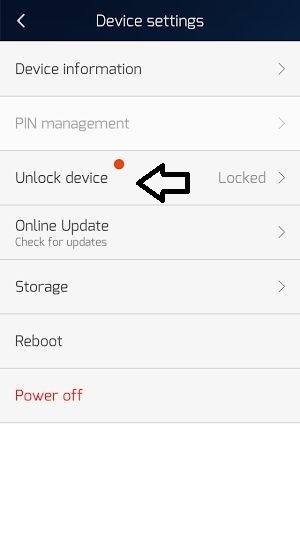 7.Restart your device and check if its unlocked. 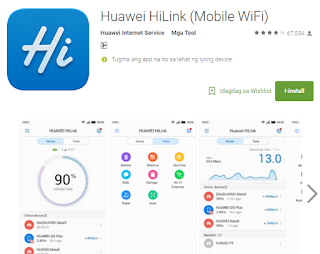 If you don't like to download the hilink app just go to browser you have then type 192.168.8.1 or 192.68.1.1.Then same as the instruction above.